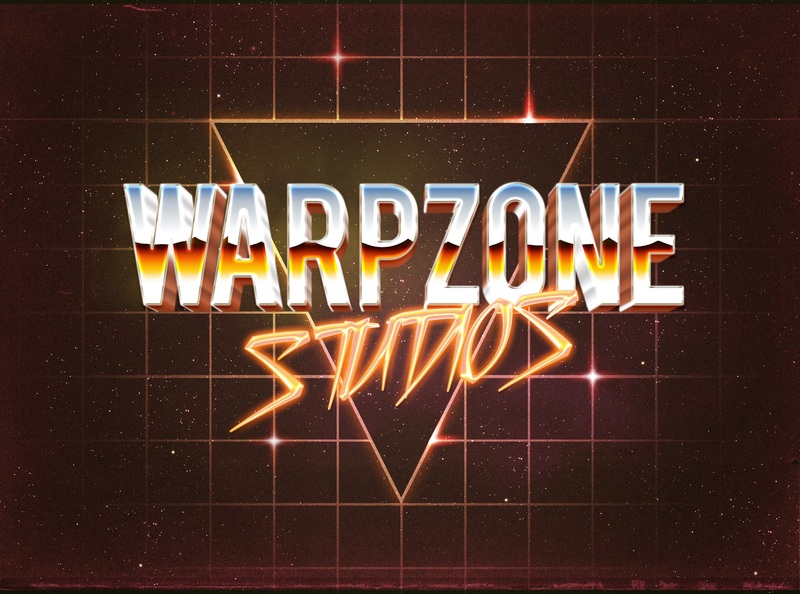 Warpzone Studios was founded in 2016 by industry veterans Linda Kiby Zetterman and Fredrik Zetterman. They have previously been working for Avalanche Studios and Paradox Development Studio. In 2017, Anders Elfgren joined forces with them. He also has a decade of experience from various studios, like Avalanche and Rockstar North. 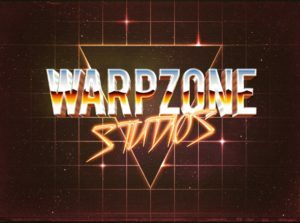 The first game has not been announced yet. Our first game is yet to be announced. An Incubator based in Stockholm, Sweden. We take part in a program with them called Sting Incubate, and it has been very helpful.